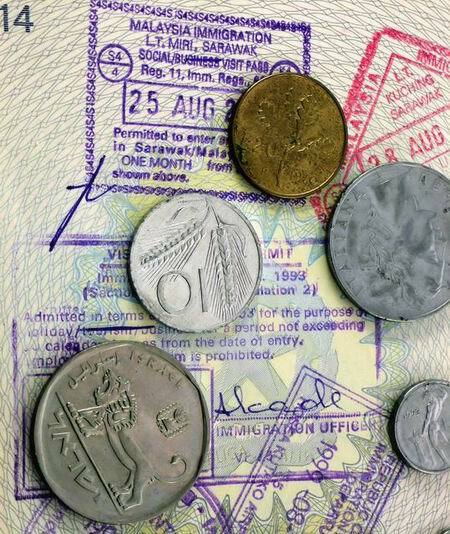 Are passport prices about to get more expensive? The answer to this question is “yes”. If you’ve been hesitating to get a passport, or to get your passport renewed, it’s probably best to stop procrastinating. The price for either service may be going up by $35. It’s probably wise to buy or renew your passport soon. Fees would also increase by $5 to $10 for the cheaper passport cards, and a new fee, $82, would be charged for adding extra visa pages to passport books—a service that is now free of charge. If and when the fee increases occur, the public may or may not be given some time to pay for the services at the old price. If there is an interim period when travelers are still allowed to pay the less expensive fees, you can expect extra-long waits due to the onslaught of folks trying to save that $35 (or more). The moral is: If you’ve been hesitating to get a passport, or to get your passport renewed, it’s probably best to stop procrastinating. With a little pre-emptive action, you could very well save some money, time, or both.